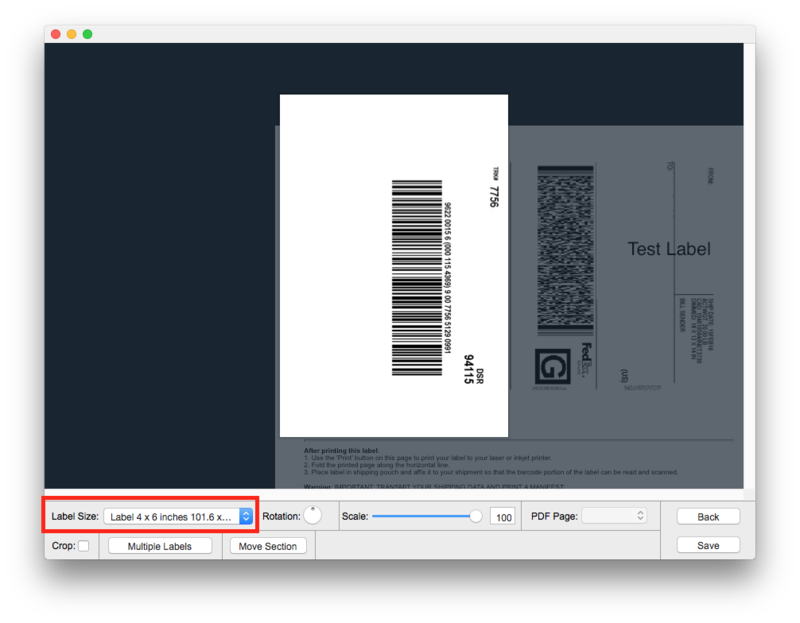 labels directly from the Fedex website to your thermal printer on Mac. try an EPL driver instead. 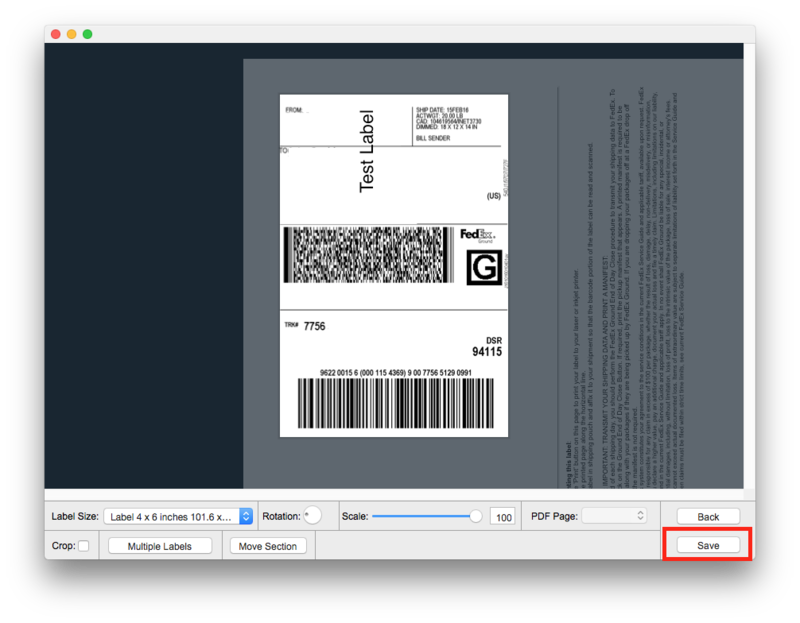 Above is a Youtube video we made to show you how to print shipping labels from Fedex. Select the Preferences link from the top of the FedEx Ship Manager� shipping screen. 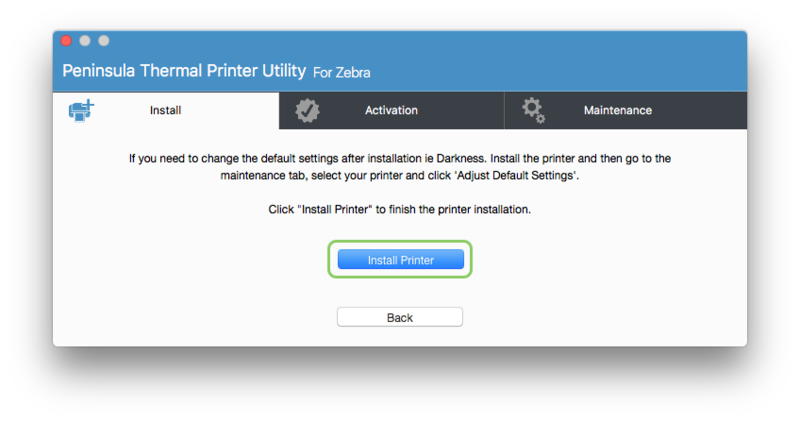 In the 'Printer and Scale Options' section, click the 'Laser/Inkjet Printer' radio button. Please download the sample label using the button below. Please continue to step 3. You should have just clicked the "Next" button. A window will open underneath this window in the utility. Drag the PDF file we downloaded earlier onto the window and set the label size to the correct size of your labels. When it is positioned correctly click save, to save the extraction settings. 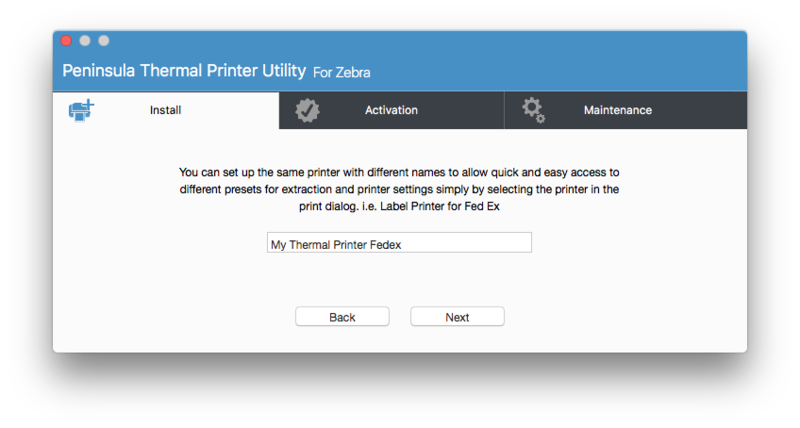 As this printer is now set up specifically for the UPS website we recommend giving it a different name. 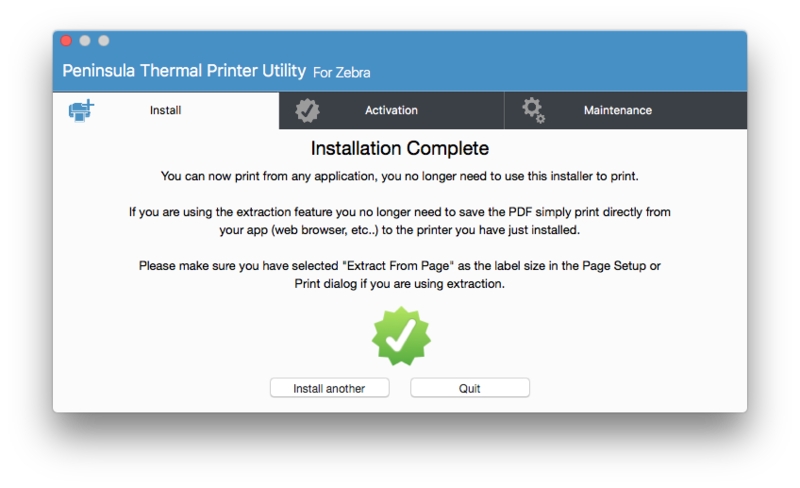 to set the extraction up for different websites and applications and simply choose the printer on the print dialog to print with those settings. may close the Thermal Utility.